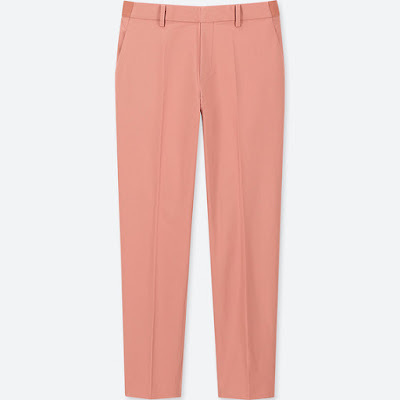 Designed for comfort, the EZY Satin Ankle Pants is a flattering must-have made with an elegant glossy fabric. New for this season, the waistband is now more curved to give a better fit. 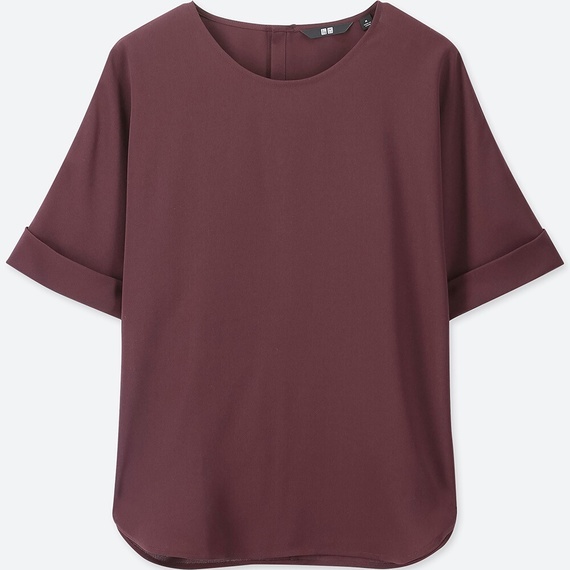 The Drape Short Sleeve T Blouse features a loose-fitting cut for a light and airy style. 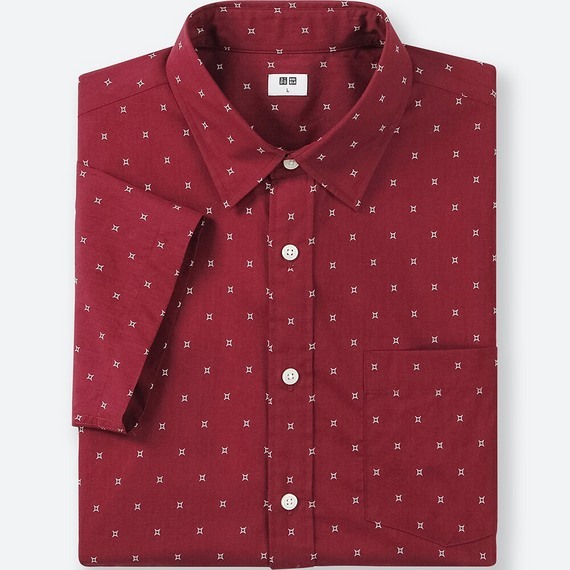 Made for easy coordination, this is a versatile piece for casual or office wear. 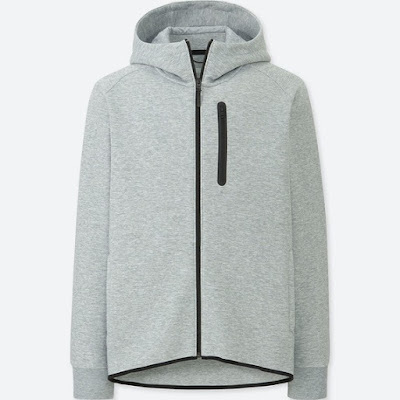 Made with AIRism and featuring warm-weather functionality including DRY and Cool Touch technology, the UV Cut Mesh Long Sleeve Hoodie keeps you cool and comfortable even through active occasions. 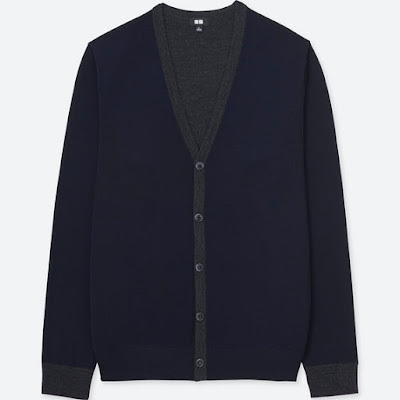 Made from extra fine Merino wool, this cardigan is a great addition to any wardrobe. 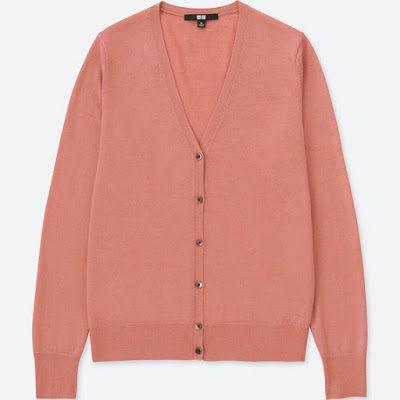 No matter the season, this comfortable and versatile item can be worn in many ways and complete a multitude of outfits. 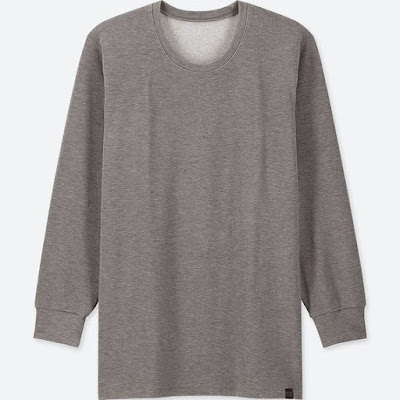 The Ultra Warm Crew Neck Long Sleeve T-Shirt is the perfect innerwear for surviving intense cold during winter. Its smooth texture also makes it a great option as a top and not just as innerwear. This smooth-textured broadcloth shirt comes in a range of prints and patterns that can easily be styled for casual looks. The DRY Stretch Swear Full-Zip hoodies is a quick-drying piece that’s easy to move in. New season updates include a revamped body width and sleeve shape for unrestricted comfort. This premium cardigan is made from delicate, glossy 100% extra-fine Merino wool. Stylish details include ribbed knits and an ultra-fine texture with a glossy sheen. 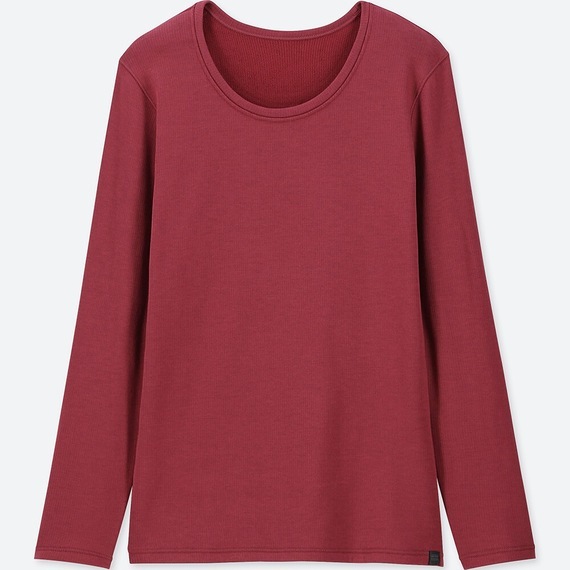 Made with UNIQLO’s warmest HEATTECH ever, this is piece is a powerful winter innerwear for extreme cold. 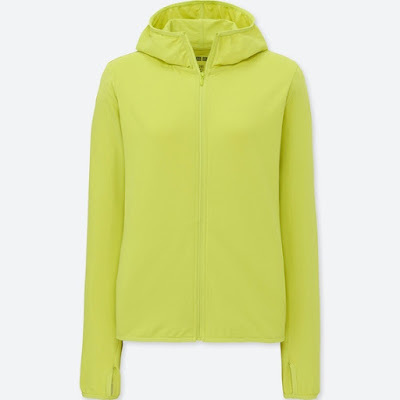 Key highlights of this piece include; bio-warming, insulating, moisture-wicking, and moisturizing comfort features. 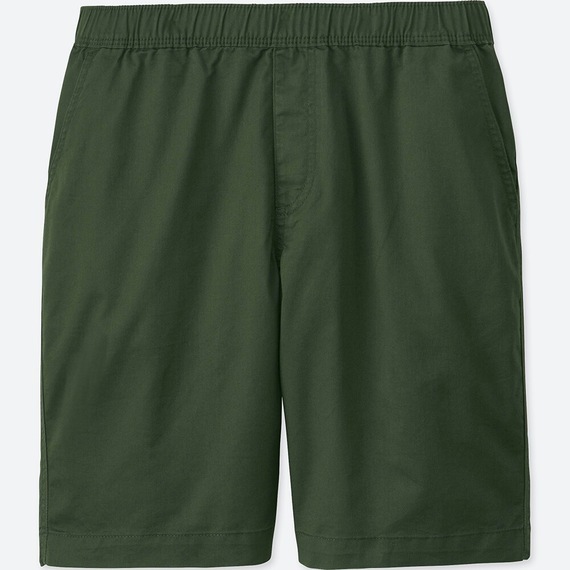 Great for active scenarios or leisure wear, the Easy Shorts feature an elastic-waist construction for comfort and ease and movement. This piece comes in a number of prints and colors to suit a number of styles. For the full list of Special Holiday Offers and for more updates, customers may visit UNIQLO Philippines’ website at uniqlo.com/ph.